which itself was carved and sculpted by glaciers. 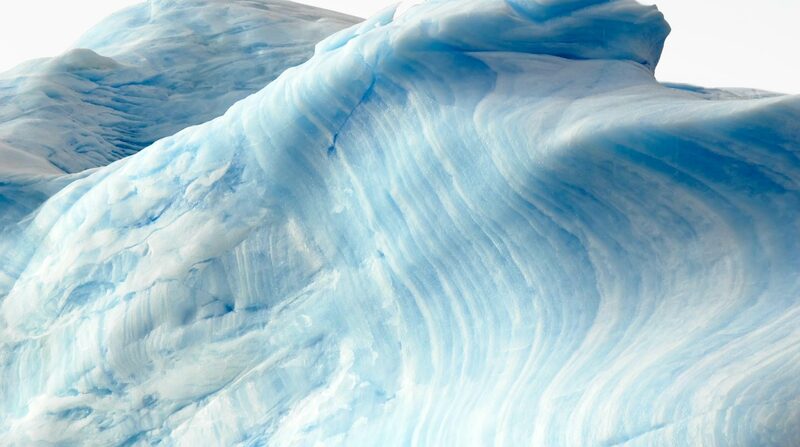 to become glacial ice, one of nature’s more beautiful and elegant substances. Swiss Glacier Systems® is unique, just like each snowflake crystal is. are treated with precision because we know each will affect the outcomes and goals of the systems. At its central core and through all of its layers, Swiss Glacier Systems® is meticulous, thorough, reliable and transparent. constantly moving, reviewing feedback and growing through innovation and knowledge. 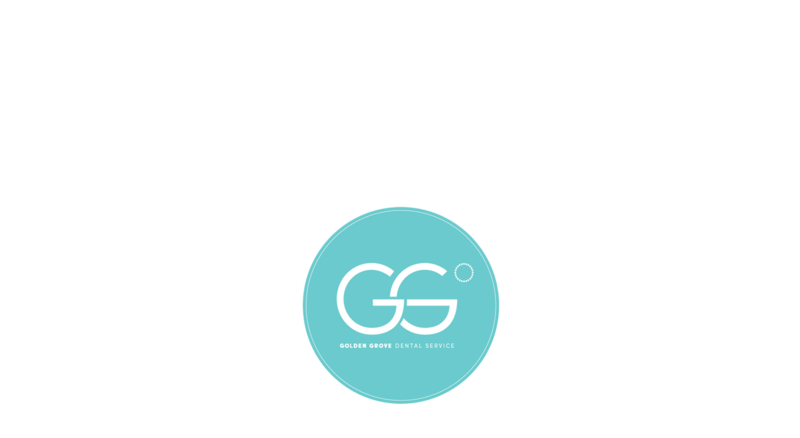 discipline of the Swiss Glacier Systems® that allow our patients to know they can put their trust in us. Systems® is meticulous, thorough, reliable and transparent.